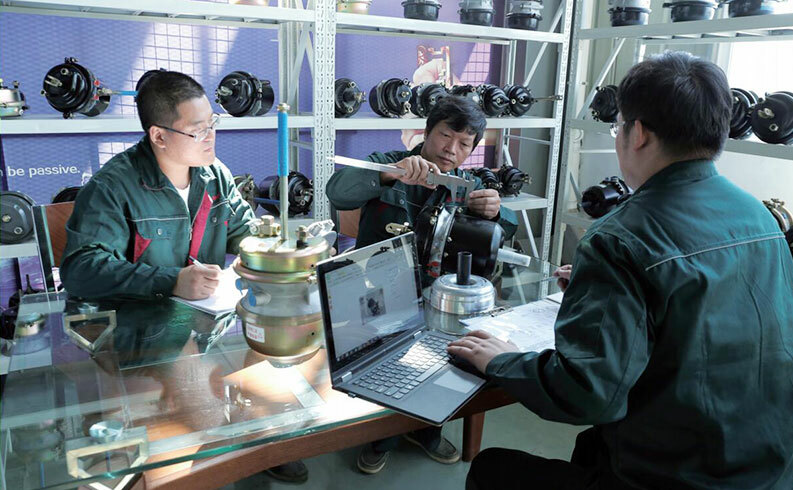 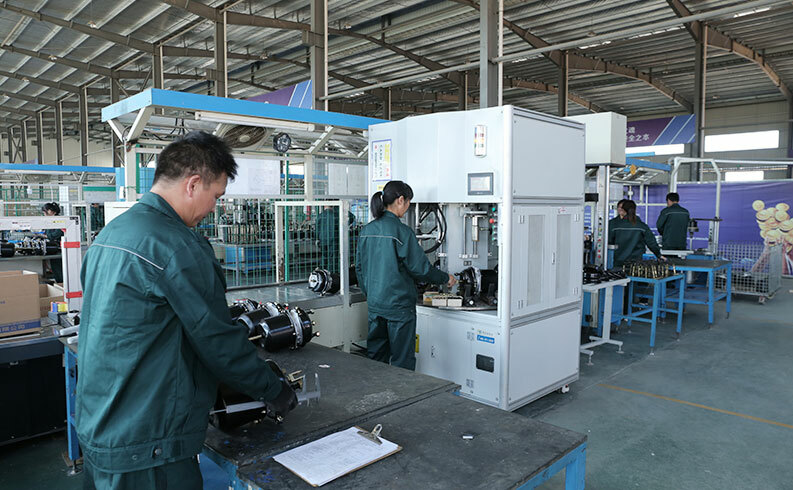 The high-tech SMEs in Zhejiang Province, Zhuji City, Zhejiang Province Industrial Miaozai enterprises, "Shou contract re credit units", as the second automobile group base, God. 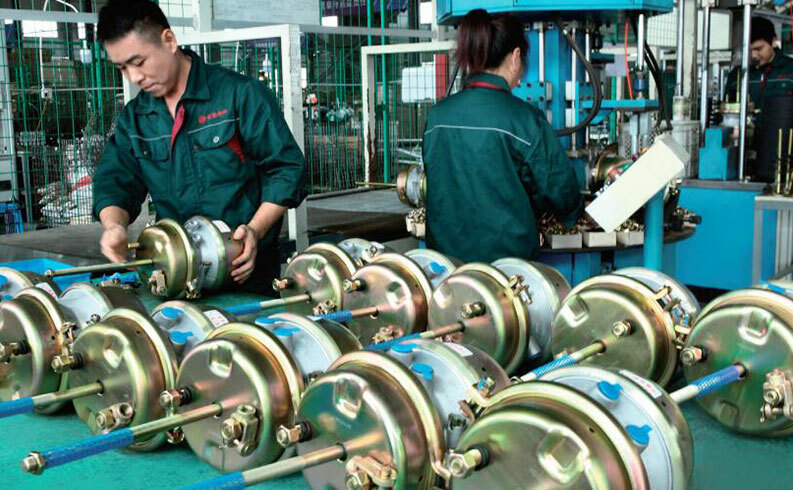 Brilliance and dozens of axle factory and Fuhua group trailer series manufacturers supporting partners. 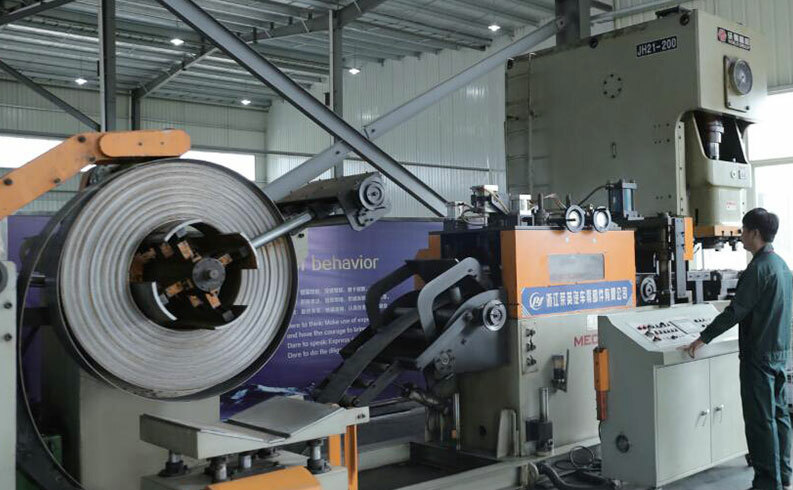 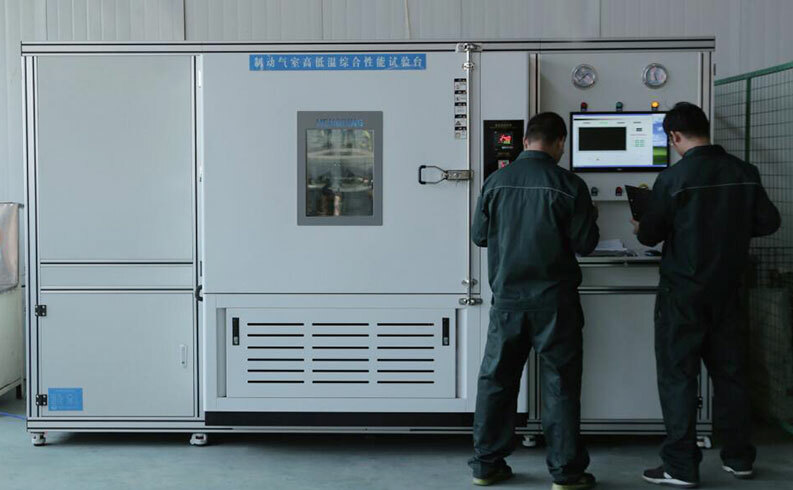 The company's investment in the country with the industry's leading fully automatic stamping equipment, the full mechanical hand welding process, die casting and assembly line. 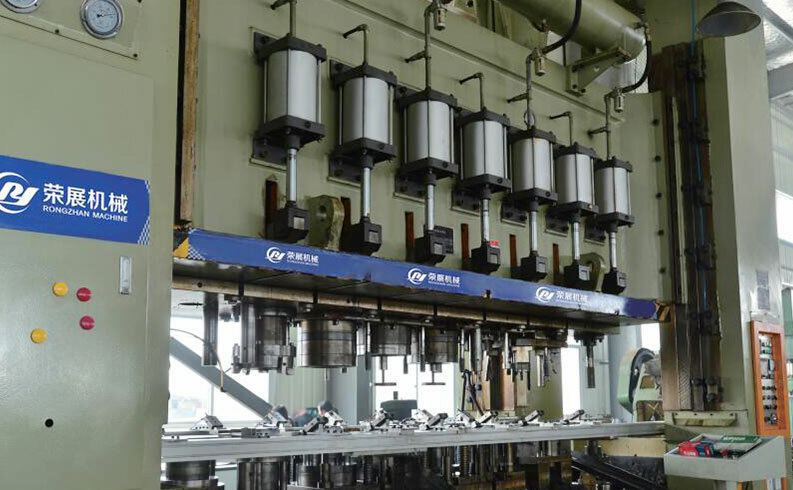 A professional production of various kinds of piston spring brake chamber and single / double diaphragm spring brake chamber and the enterprise for supporting host stamping, die casting and assembly development, peer reputation.